I always have a favorite photo - every single photo booth that we do, one photo stands out as my personal favorite. This past rainy Saturday, we had several photo booths so I had lots of photos to edit. But this shot jumped out at me. They look so happy and so cute. Maybe they remind me of my grandparents or just a couple in love. 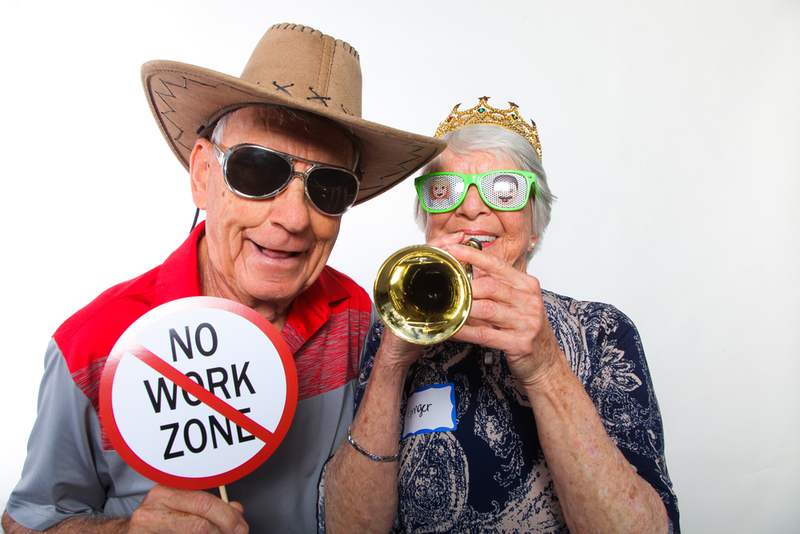 Whatever it is, this is my favorite from the Ameriprise open air photo booth on Saturday!